As weathered manufacturers of upvc conservatories, we have the capability to design and manufacture any style or type of conservatory you require, whether it be any of the styles illustrated above or a bespoke design. 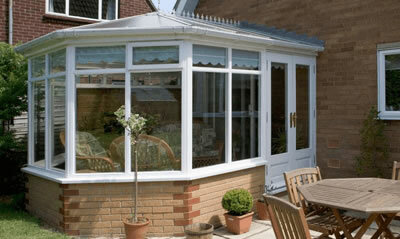 Our UPVC conservatories are all made to measure and we also offer a comprehensive installation service too. We have been installing conservatories in Grimsby and surrounding region for many years and offer a first class installation of your upvc conservatory. We also offer many added extras such as polycarbonate or performance glass roofs, under floor heating and a range of glass. 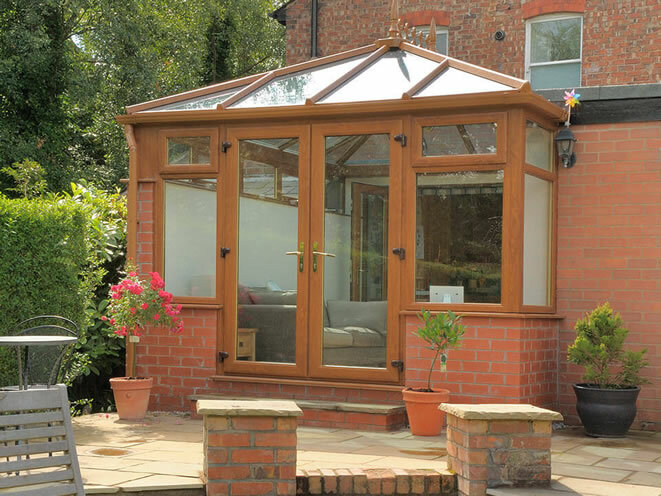 We take you through every stage of the conservatory build, from initially discussing you plans right through to the different stages of the build.